The Hanakahi Council is a campus-based caucus group of faculty and staff who are Native Hawaiian or associated with campus programs, colleges, or departments in Hawaiian Studies, Hawaiian language, or Hawaiian education or targeted to serve Native Hawaiian students. The general membership meets monthly and the executive representatives meet monthly with the UH Hilo Chancellor to discuss issues and/or topics that may impact access or success Native Hawaiians at UH Hilo. 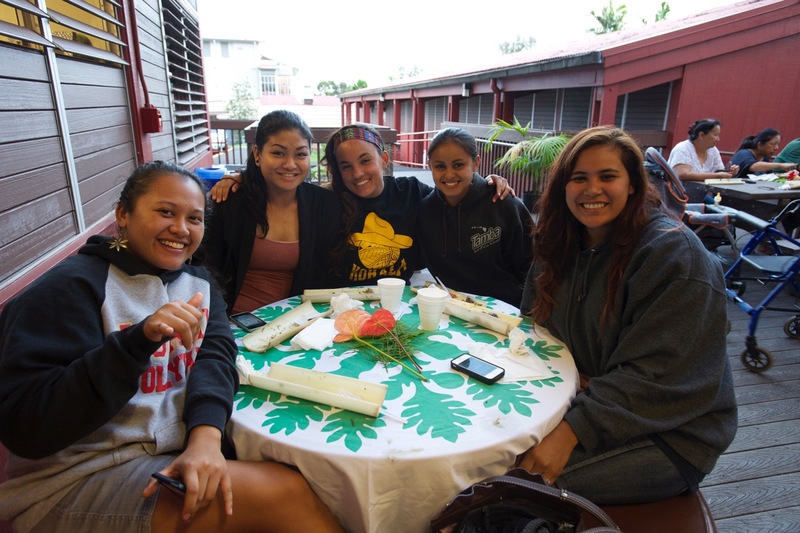 The Hanakahi Council also represents UH Hilo at the system-wide level as an active member of the Pūkoʻa Council . For more information about us, please visit our charter and by-laws.